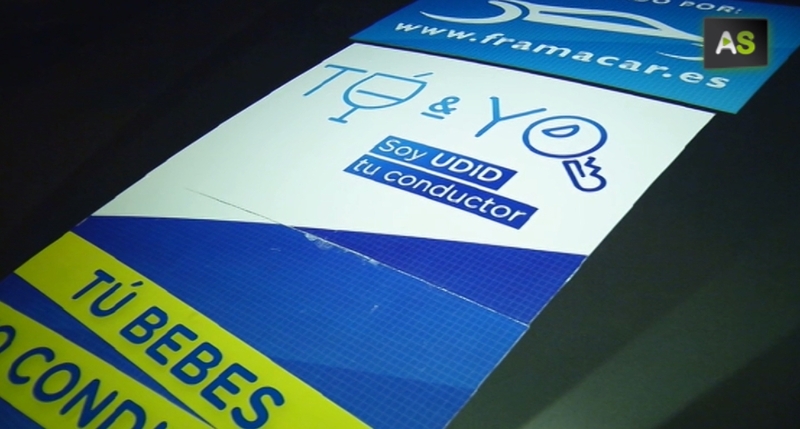 An initiative born in Granada offers a service that allows people who has had some drinks avoiding driving but arriving home in their own car at the same time. The enterprise ‘You drink, I drive’ provides each client with a driver that takes his place behind the wheel. 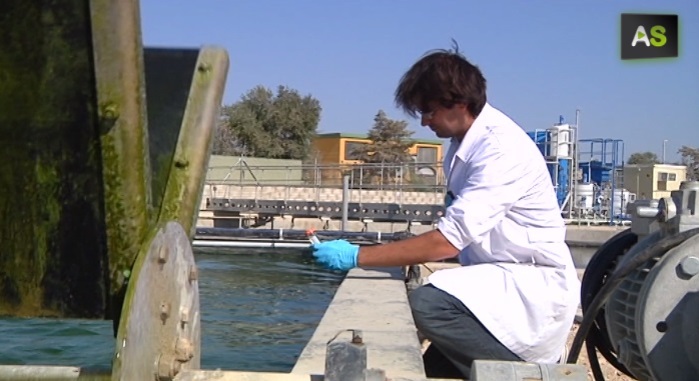 An enterprise located in Cádiz is the Spanish representation in a European project that intends to produce biomass from microalgae. The objective is offering an alternative to fossil fuel, responsible for most of the contaminant gasses emissions. An alerts map describes the condition of the monuments of Sevile’s city centre; it is a project of the Pablo de Olavide and Seville’s universities. This system permits a more efficient management of the economic resources available for heritage conservation. A roof made out of glass is able to transform sunlight into energy. It covers 80% of hot water need in a home. 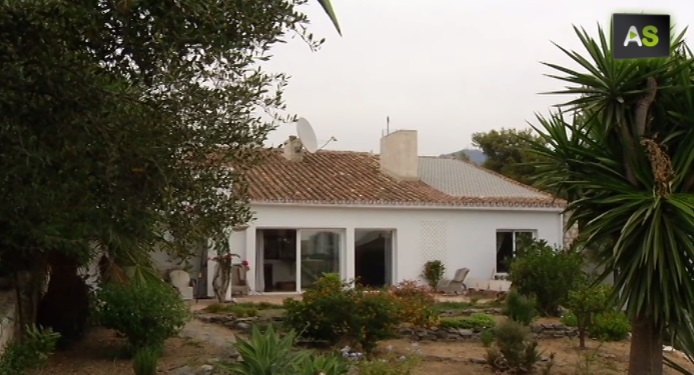 The Swedish company creator of this technology has chosen Andalusia as the place to develop their adaptation to the Mediterranean climate, as this region offers the optimal climate conditions.